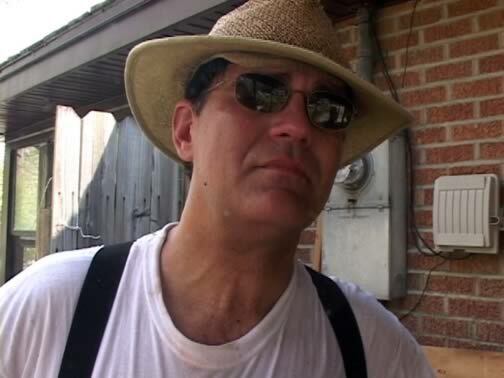 Cecil was one of the first people I met on a trip down to the Gulf Coast after Katrina had hit ten days before. Ceil was working on his parents yard and house, as most of their pine trees had fallen, some of them into the house causing damage. When the volunteer crew with chainsaws and Bobcats pulled up in the front yard to begin the work of clean-up and he learned that it was all going to be done without charge, Cecil cried. I was interviewing him for a documentary to be made in hopes of raising additional funds to pay for the efforts being made.